Or, Hey! This Looks Kind of Familiar! 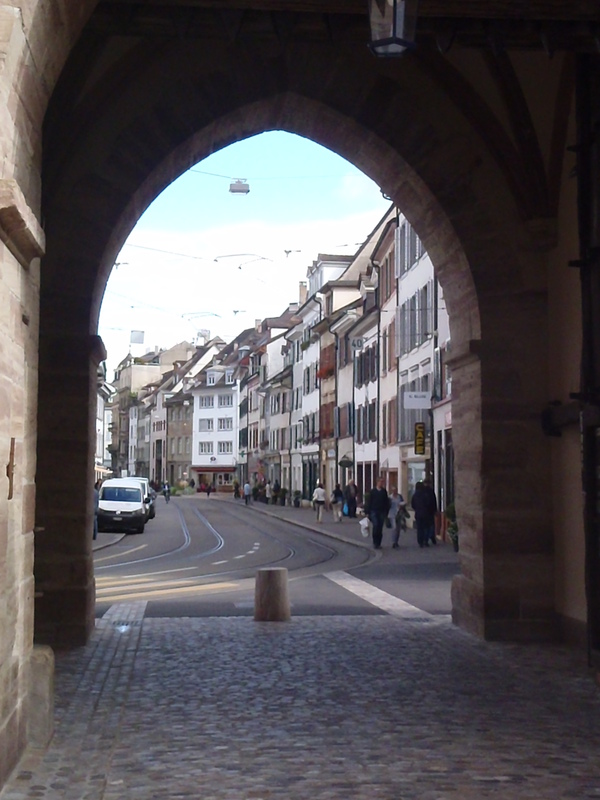 As I have been walking the streets of Basel I can’t help but feel I’ve seen this all before. A long time ago. In a galaxy relatively close by. I couldn’t quite put my finger on it. It was just so …. familiar. And I think I’ve seen it before. 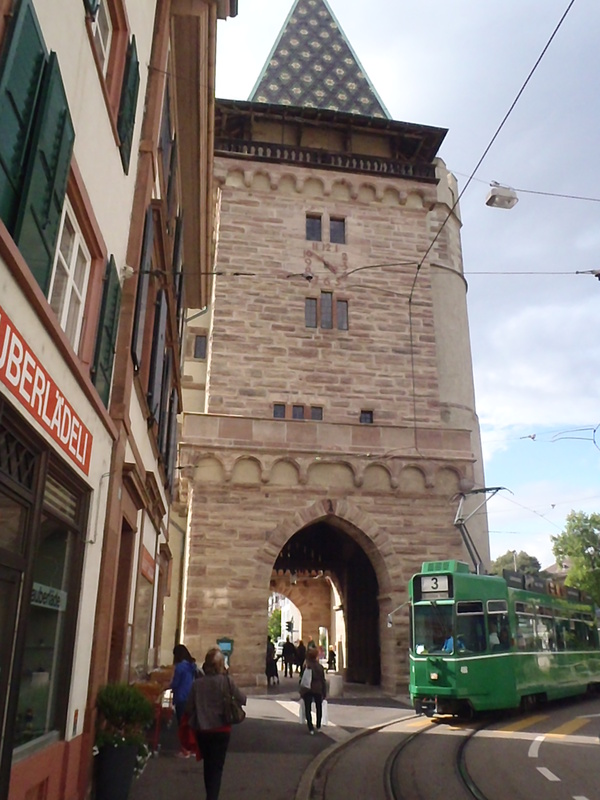 The cute street the Tower Gates is protecting. I just love this peek-a-boo view of the street beyond the gates. It’s a busy, busy town here. Ooops! Did I give it away? There’s just something so familiar here. And here with the line of the buildings. Especially the shape of the roof on that front building. And then it hit me. Of course I’d seen this before! I’d seen it for years and years. 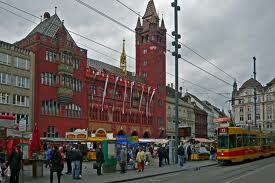 The Historic Town Hall in the center of the Marktplatz. Looks familiar doesn’t it. I’ve always had this perception of Busy Town as Switzerland. I never knew why. And it went beyond the lederhosen that Huckle wears, because they wear them in Austria, too. Maybe my Mom mentioned it as I was drifting off to sleep when I was 4 and I’ve preserved it in my subconscious for the past 30+ years. 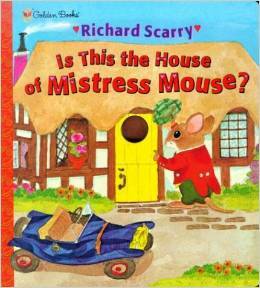 I’d never done any research on Richard Scarry, although I’d been a fan for decades. 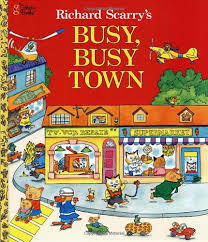 My Aunt Noma bought me the Best Story Book Ever when I was born and I can’t tell you how many times I’ve read Busy, Busy Town and What Do People Do All Day to my kids. Richard Scarry was born in Boston, Massachusetts in 1919. He went to the Museum School of Fine Arts and then signed up to fight during WWII. He was stationed in North Africa and I imagine that at some point during the war he was introduced to Switzerland. 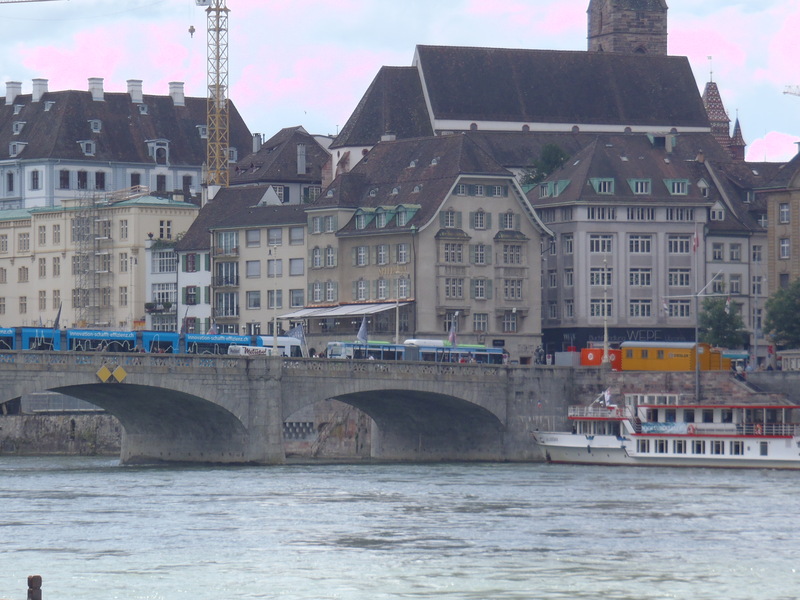 I presume that, unlike me, he visited Switzerland a few times before he moved there. 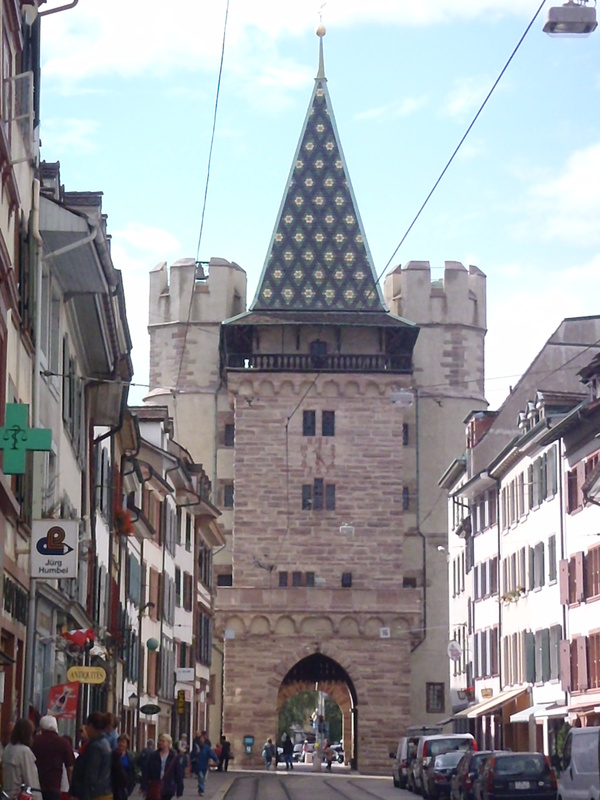 He ended up moving to Switzerland for good in 1968, and in 1972 was able to buy a chalet in Gstaad (the skiing capital of Switzerland located outside of Bern – and it was featured in “The Return of the Pink Panther”). He lived in Switzerland for 26 years before his death in 1994 at the age of 75. If you review his work you can see how his style changes during the late 1950s and through the 1960s. 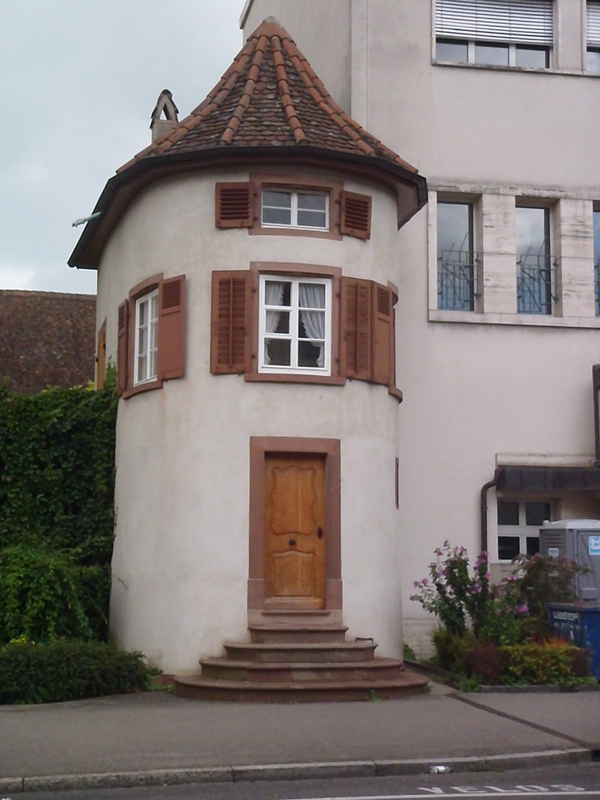 What Do People Do All Day was published in 1968 and Is This The House of Mistress Mouse?, featuring quintessential Swiss half-timber houses, was published in 1964. A typical house in the Swiss countryside. This is totally Huckle’s House. Or sort of like it. But it’s so cute! 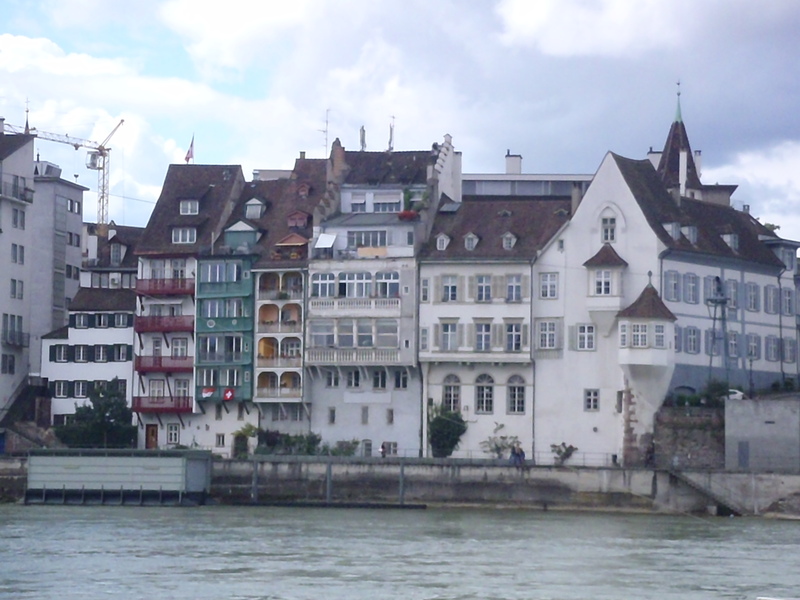 In a way, exploring Switzerland is like getting to meet a family member you’ve only heard about in fun stories. You see them and you recognize your grandfather’s nose and your great-aunt’s eyes. You can tell where they came from genetically, but they are their own person and you can’t wait to get to know them.